Cohen Seglias has a longstanding tradition of active involvement in our communities. 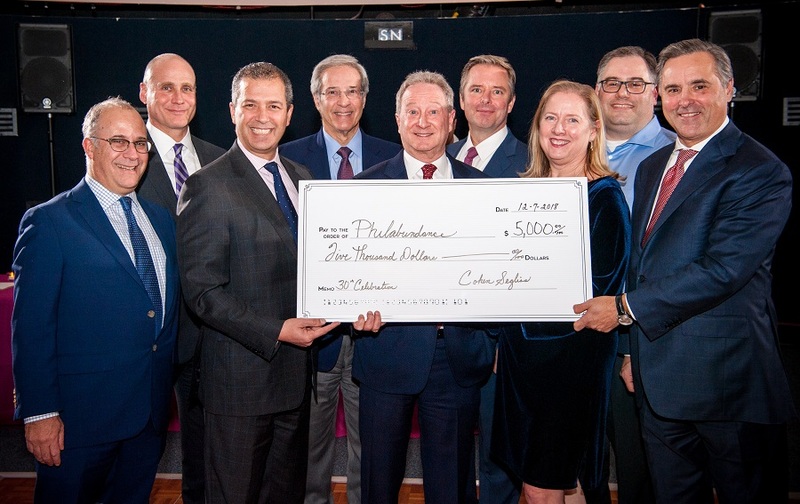 We strongly believe in the value of civic and community engagement and encourage our attorneys and staff to actively give back to their communities. In addition to participation in professional and trade associations, our employees engage in a variety of civic, social, charitable, and educational activities in the communities in which they live and work. Many of our attorneys chair committees and sit on boards of directors of organizations that benefit children, young students, and the elderly. In 2018, Cohen Seglias’ DC office became involved with the Humane Rescue Alliance, an organization that protects animals, supports families, and advocates for positive change to create a world where all animals can thrive. On December 7, we hosted our 30th Anniversary Holiday Party at The Franklin Institute. The event was part of the commemoration of our 30th anniversary in which we hosted a series of events benefitting charities in our communities. 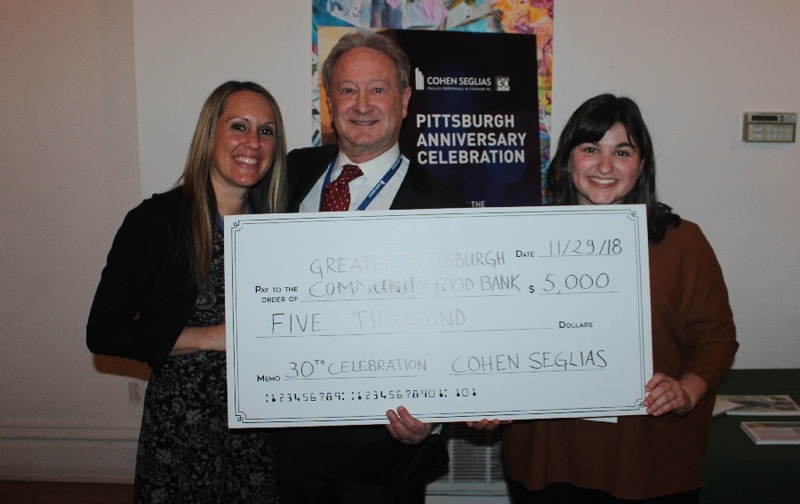 On November 29, Cohen Seglias hosted an event benefiting Greater Pittsburgh Community Food Bank at Bar Marco’s Union Hall in Pittsburgh, PA. 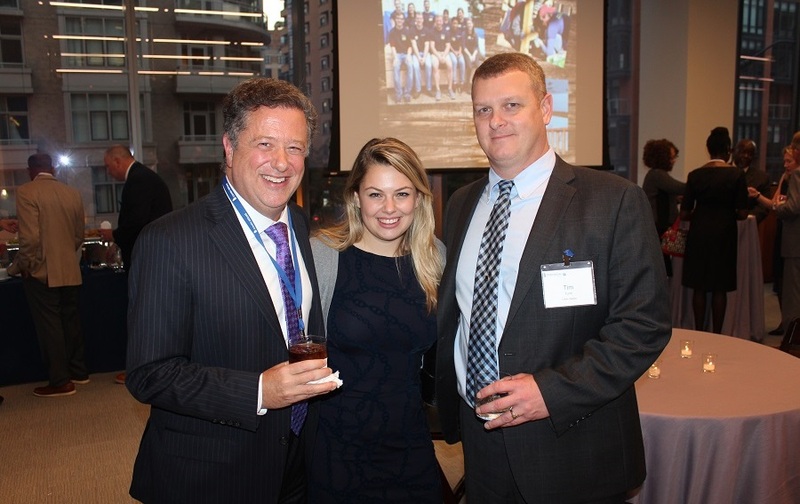 The event was part of our commemoration of the firm’s 30th anniversary. 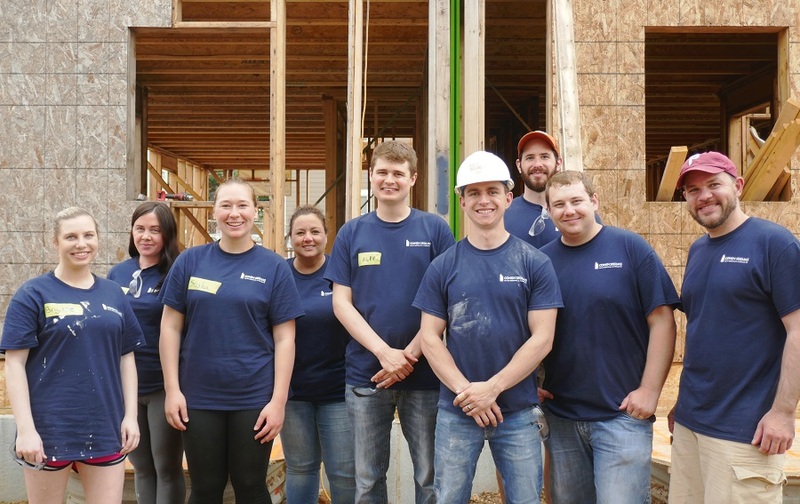 On November 15, Cohen Seglias participated in its inaugural DC Habitat build day. The day brought together Cohen Seglias attorneys and staff and members of ABC of Metro Washington for a full day of construction work. 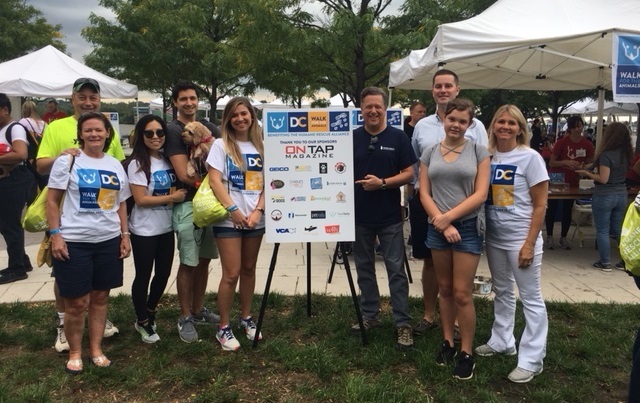 On November 1, our attorneys and staff were joined by clients, ABC of Metro Washington members, and DC Habitat representatives to celebrate our anniversary and support DC Habitat. For the third year in a row, Cohen Seglias is participating in the Philadelphia Heart Walk. 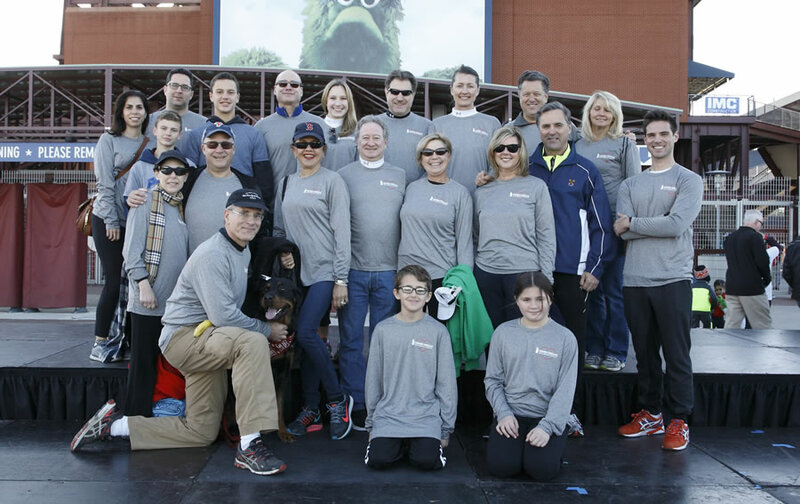 On October 27th, friends and family are welcome to join our team at Citizens Bank Park. 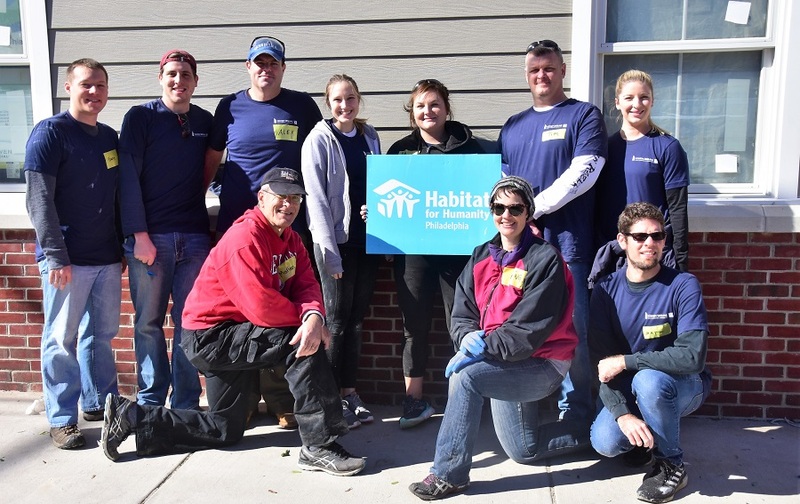 On October 24, Cohen Seglias’ volunteers from our Philadelphia and New York offices returned to Habitat for Humanity Philadelphia‘s Diamond Park housing development for the final time as they put finishing touches on the last houses. Our Harrisburg office celebrated the firm’s 30th Anniversary at the Senators Game. 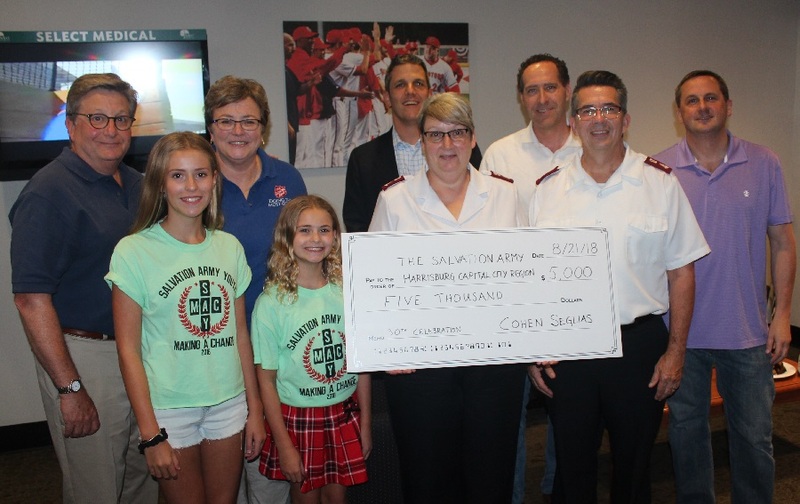 Although the game was rained out, friends of the firm joined us in honoring the good work of The Salvation Army Harrisburg Capital City Region! 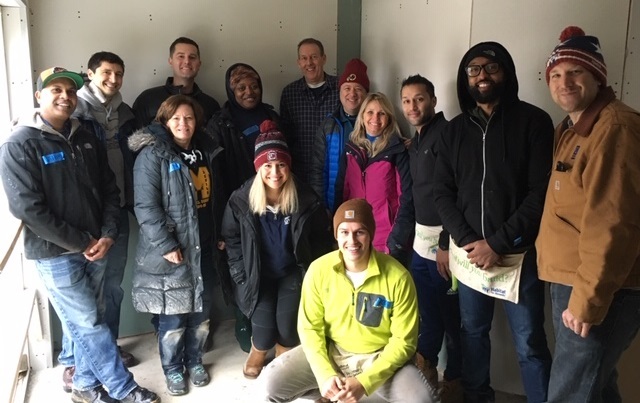 For the firm’s first build day of 2018, the Cohen Seglias volunteer team returned to Habitat for Humanity Philadelphia‘s Diamond Park site.